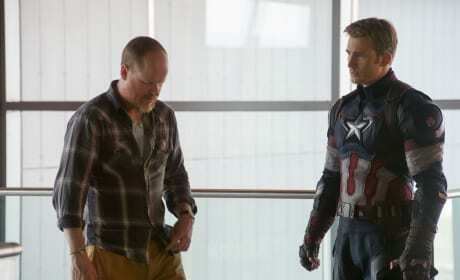 Paul Bettany stars in Avengers: Age of Ultron. 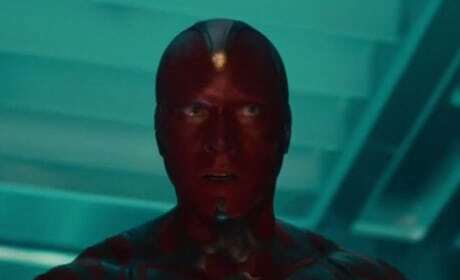 Bettany has been cast as The Vision. 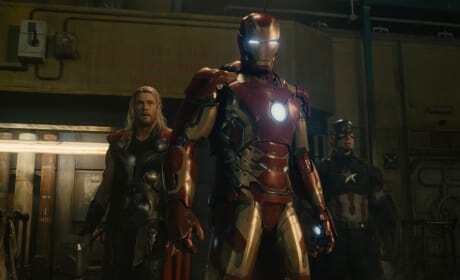 Robert Downey Jr. is Tony Stark in Avengers: Age of Ultron. 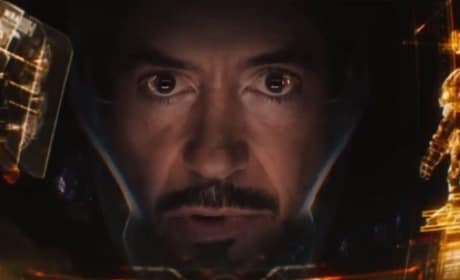 Stark is also Iron Man. 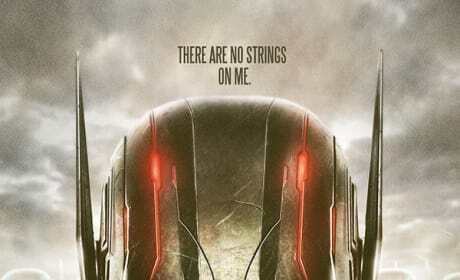 The Ultron poster for Avengers: Age of Ultron. 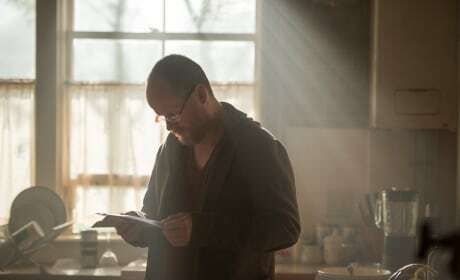 James Spader is voicing the Avengers villain. 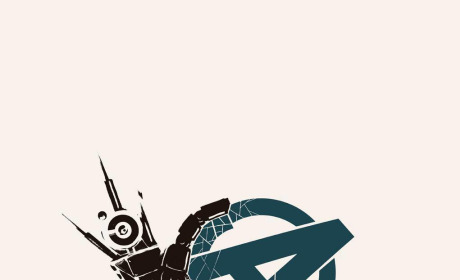 The Quicksilver poster for Avengers: Age of Ultron. 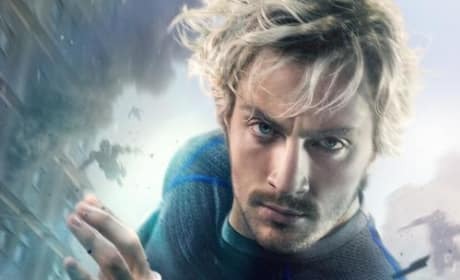 Aaron Taylor Johnson is Quicksilver. The Scarlet Witch poster for Avengers: Age of Ultron. 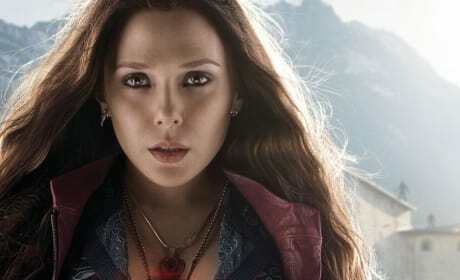 Elizabeth Olsen is Scarlet Witch. An AMC Theaters limited edition Avengers: Age of Ultron poster. 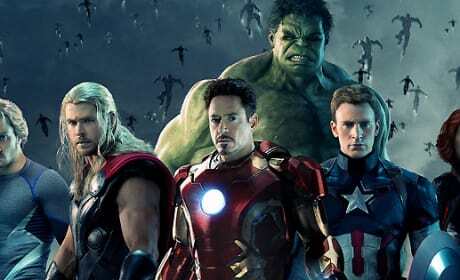 The film is the sequel to The Avengers. 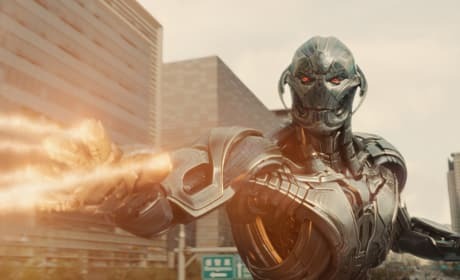 A limited edition poster for Avengers: Age of Ultron is here! 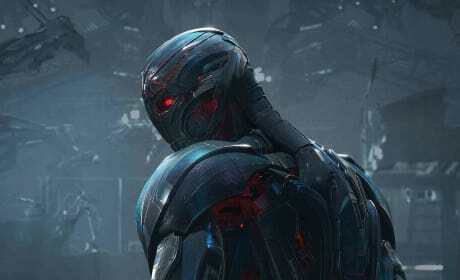 James Spader voices Ultron.